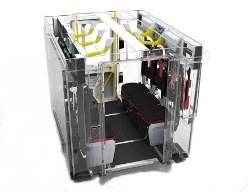 Magirus Team Cab provides the highest safety level for firefighting crew cabs. 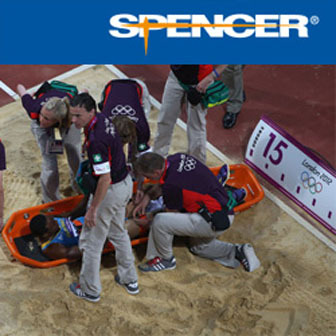 Extreme test conditions prove the highest safety standard worldwide. Passion and precision, high-tech and craftsmanship: since 1864, Magirus has stood for innovation and tradition – for firefighters around the world. Providing a comprehensive range of state-of-the-art fire trucks, ladders, rescue and equipment vehicles as well as special solutions, pumps and portable pumps, Magirus is one of the largest technology leaders for firefighting technology in the world.